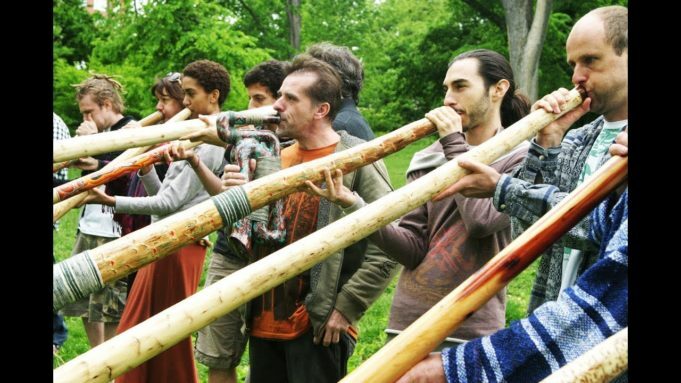 The didgeridoo is a wind instrument made from hollow wood. 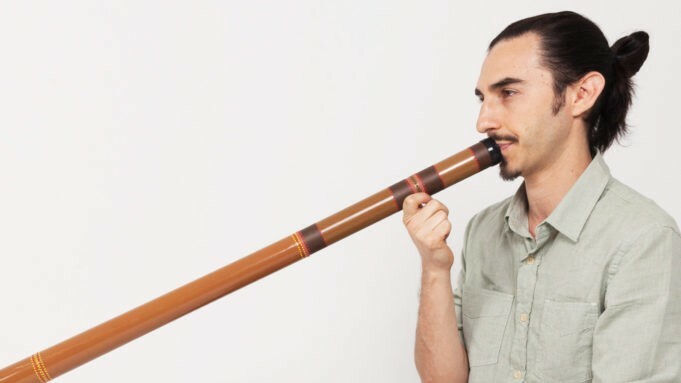 The first didgeridoos, played by aboriginal peoples in northern Australia an estimated 40,000 years ago, were made from fallen eucalyptus branches that had been naturally hollowed out by termites. 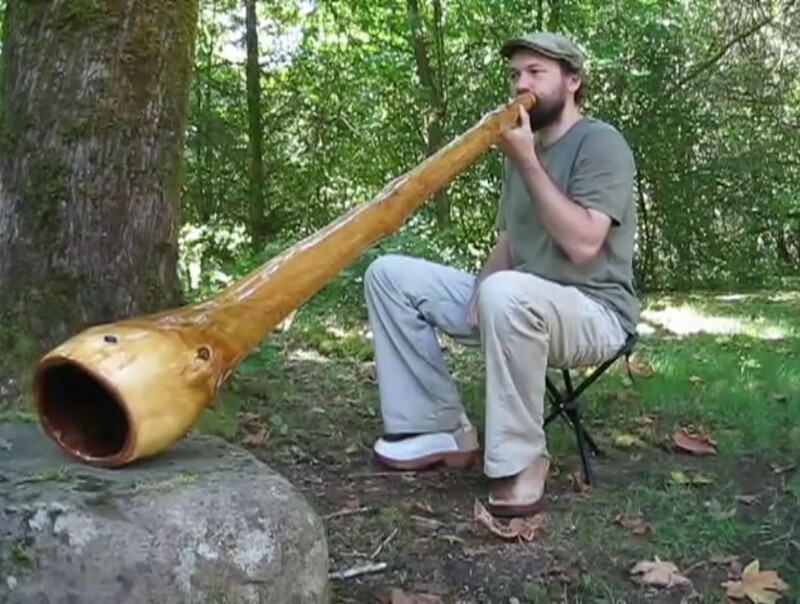 It is also known that the mayan people of Central America had a similar instrument made of yucca or agave and today referred to as “la trompeta maya” (the mayan trumpet). 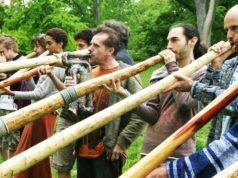 The didgeridoo is both a pitched instrument and a percussion instrument. 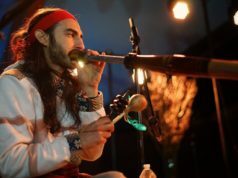 Each didge has one fundamental tone as well as a series of overtones that can be altered by the lips of the player. 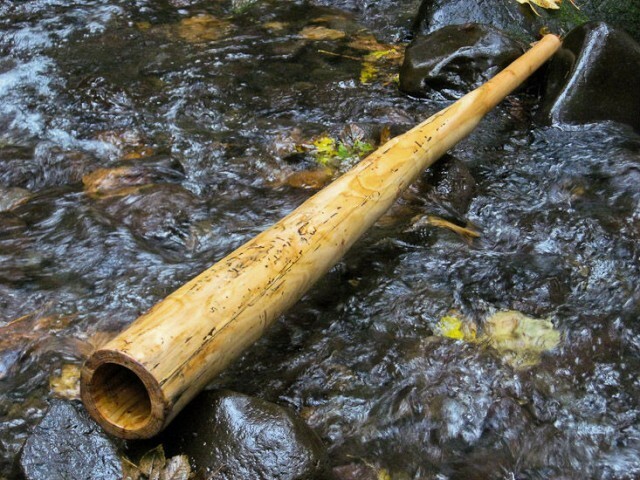 The didge can also played rhythmically, serving as both a bass and a time keeping instrument. 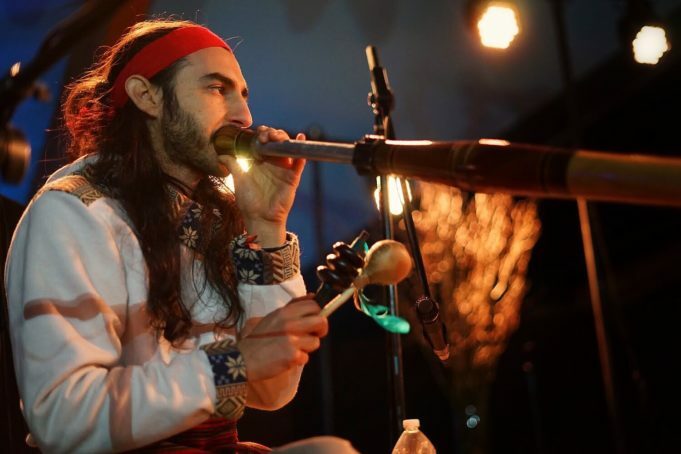 Modern didgeridoos are used in many world music applications including beatboxing, dance music and meditation. 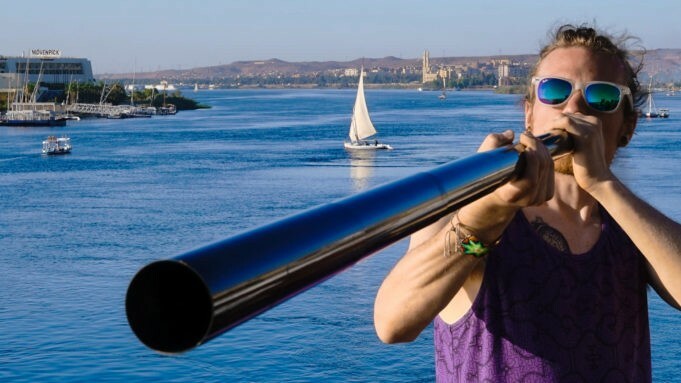 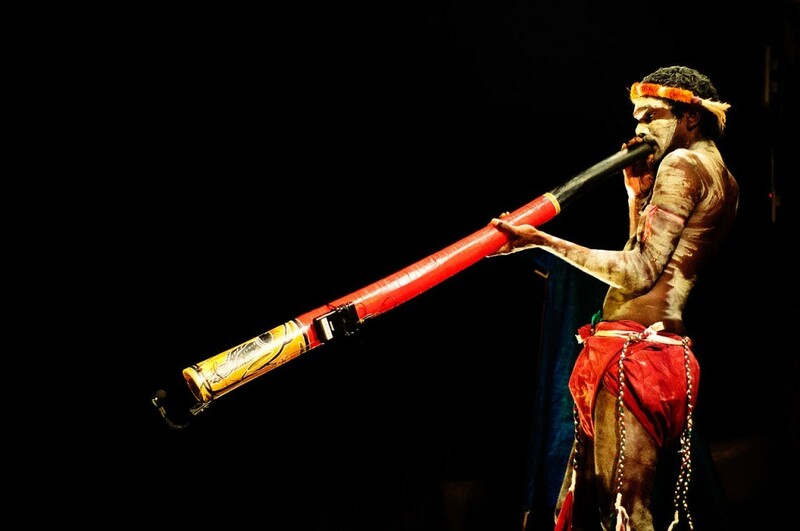 Check out our list of Didgeridoo Players You Should Know. 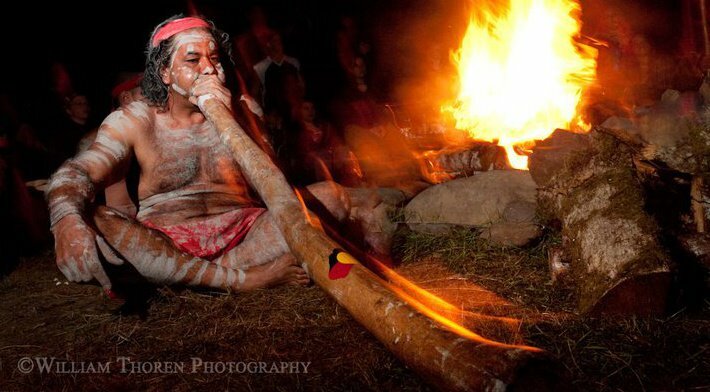 For a thorough history of the didgeridoo, visit ididjaustralia’s Didgeridoo History. 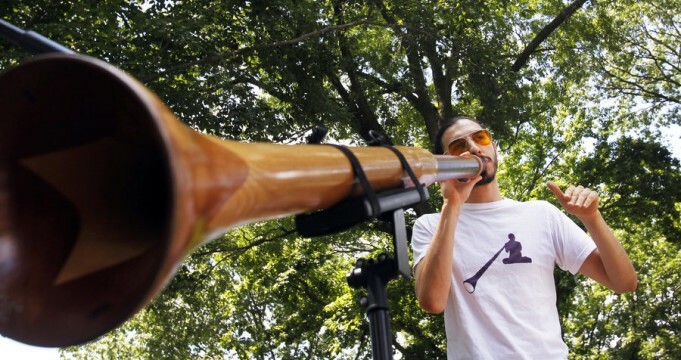 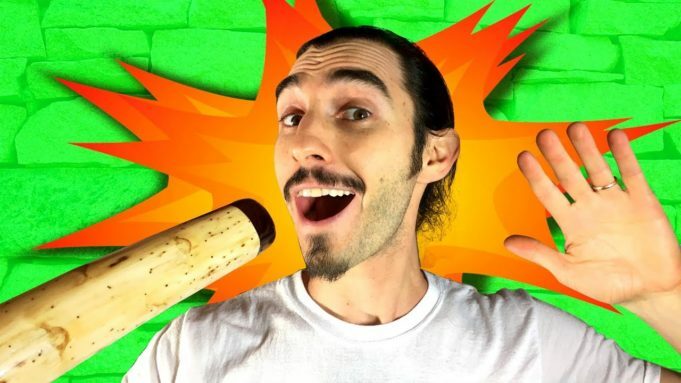 Previous articlePlaying The Didgeridoo For Sleep Apnea with Dr Jordan Stern of BlueSleep.